This 50+ page e-book is ideal for students of all ages who are seeking a basic reference material for their school projects and general interest. This 50+ page e-book is ideal for students of all ages who are seeking a basic reference material for their school projects and general interest. This e-book is easy to read and understand and easy to download. 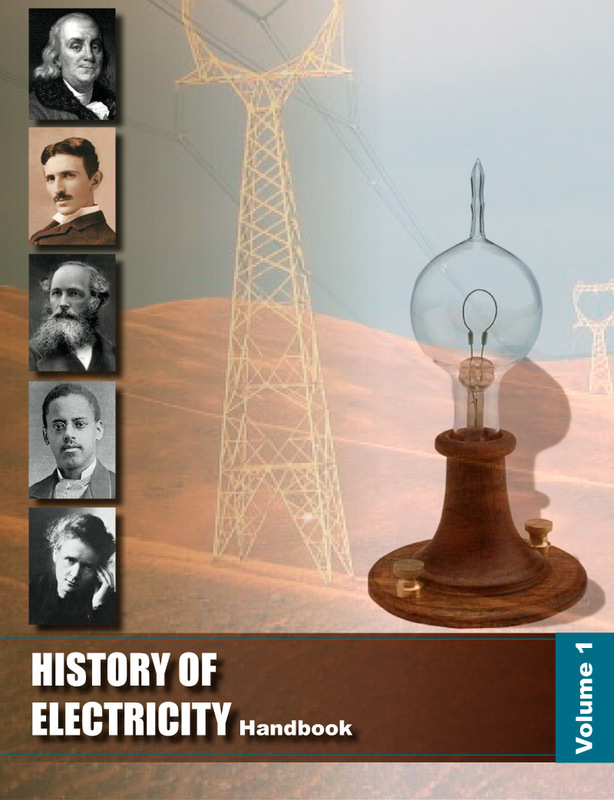 Easy to read, well illustrated, our e-book is a great reference tool for those who want to know more about the History of Electricity. Did Edison invent the light bulb, Marconi the radio, Bell the telephone, Morse the telegraph? The answer to these question is: "No". They were all instrumental in making those technologies better and in some cases obtained the patent. The History of Electricity e-book traces the history of electricity back to Roman Times and brings us to the computer age today. Through this easy to download e-book, you will discover that it took several significant people along the way to make the modern light bulb glow.